Rise of the Mudmen will be released on October 20-22, 2017 at CaperCon in Sydney, Nova Scotia and will be available for purchase at the convention all weekend. It will be available subsequently online in print and ebook versions in all the usual places including here on our website. Inquire if you have any trouble finding it. We will also be hosting an evening at the McConnell Library in Sydney, NS on November 10th at 7PM. Open to the public, James will do readings and be available to sign copies of his debut novel. James, congratulations on the publication of your first novel! You are involved in many creative fields--writing, acting, music, performance art, teaching, parenting. Is there one of these that you identify with more than the others? How do they work together or reinforce each other or, alternately, how do they pull you in different directions? I've always been interested in horror movies and scary stories (which is weird, because I am a fraidy cat by nature), but zombies have always jumped out at me as being more interesting than, say, vampires or ghosts or whatnot. I think it's just that anything can be a zombie. Anything. And there are so many interpretations of what they can be. Also, for some reason, I've always viewed zombies as being the more “realistic” of the monsters. They are just dead people, after all. There are tons of those all over the place. Talk a little about the characters in your novel. Did they arise mainly out of the necessities of the plot, or did you have some of the characters in mind first? I actually had none of the characters in mind specifically. The idea of the kids all alone came from one scene in another story (basically a whole other novel) I wrote a few years ago. The only characters that made it through from that one to this one are Hannah and Kaitlyn. Everyone else in this story is, for the most part, a different version of myself or people that I grew up with. For example, a LOT of David and Nicole are me and my older sister. A lot of the traits come from students that I have taught in the past. What newly-formed pearls of wisdom do you have for aspiring novelists? Keep trying and get your work out there—it's amazing how much feedback you will get, and some of it will actually be positive! I used to send one story out once, and if it was rejected, I kinda gave up on it. But, if you go after what you want with a bit of a plan and some persistence, you'd be surprised with the results. I was! Who is your favourite fictional character, and why? This is probably the question that I thought the most about, mostly because I like a LOT of fictional characters very much. The answer I finally came to kinda surprised me. It's Captain Hook. He's probably one of the best written characters I have ever read. He's villainized for wanting literally the exact same thing as the story's hero (Peter Pan), but is actually more responsible than Peter! Peter kidnaps kids! Hook, and the rest of the pirates, are just older kids. They are adults that never really grew up. They play make-believe just as much as the Lost Boys—who are they pirating from after all? There are no other adults! I find that Captain Hook is a very misunderstood man who I believe is written to be exactly that, which makes him a super good, interesting character. We know that you answer questions from the public in your Fictional Sydney Information sessions. What's the best question you ever got and how did you answer it? 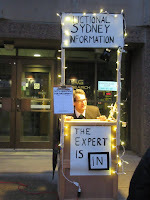 The best question I ever got from the Fictional Sydney series was “If you die in real-life, do you wake up in Sydney?” It was a really clever question that really threw me off (because it was so good). I honestly don't remember how I answered it, but I know it wasn't as good as the question. Survival kits play a part in your story, if you were packing a Zombie Apocalypse survival kit for you and your family, what would you put in it? Oddly, I have never thought about this. But, I would probably pack light (I hate packing, and I tend to forget things anyways) and just look for things as I go. There are lots of places to find food and clothes and water. Plus, with my current level of other survival skills and ability to deal with nature, I doubt I would last very long. 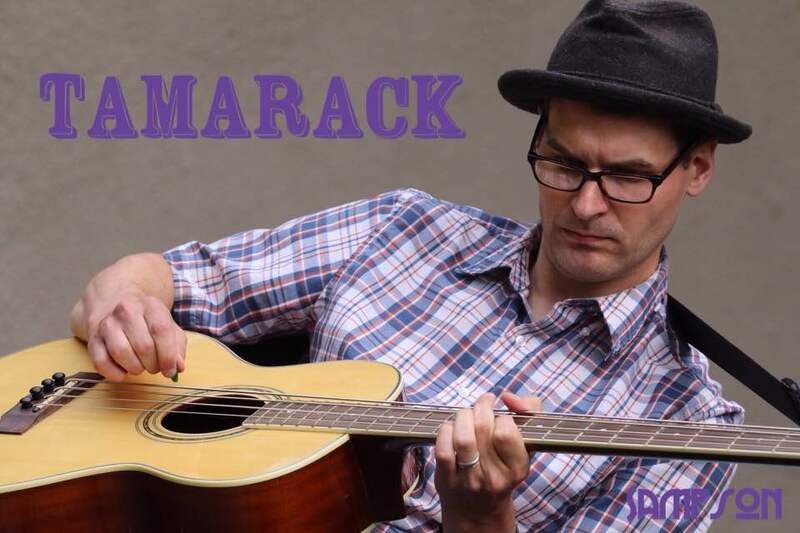 I take breaks that are far too long between writing sometimes, and then once I want to write again, it takes forever to get started because no good ideas are coming to me. So, I do what I always tell my students: just write something. Anything. It could be garbage—and probably will be—but eventually it will turn into something good OR at the very least I will have gotten a garbage idea out of my system. I don't know if this counts as an answer, but I admire people that try to make things better. Not even like big things. I'm not talking about Gandhi or anything (although I'm sure he was great and pretty admirable). I'm talking about people who just do what they can about something in their community, or something in their family, or even something for a total stranger. Like George Bailey from “It's a Wonderful Life” (another fictional character I love). A bunch of my friends are these people. My wife is one of these people. My parents are these people (sometimes it astounds me how much my dad is one of these people). I'm surrounded by these people, and it's really amazing to see what they can do and have already done. What's next? Do you have another novel in the works? I actually have a couple of ideas for novels in my head (and even a little bit of them on my computer). One involves wizards and magic; a comedy and is just a really fun idea that I'm mostly just doing for my own amusement. Another is a continuation of the story of the mudmen or at least set in the same time/place. That story has literally hundreds of characters and situations that I would love to flesh out (which should totally be zombie-slang for eating should I ever write a book from the zombie's perspective). James FW Thompson got hooked on writing when he had a story published in the second grade. He's been hooked on zombies ever since he saw “Army of Darkness” when he was the same age as David [read the novel]. Since then he has written many stories (a few zombie ones), award-winning plays, and the beginnings of about a dozen unfinished novels. It has always been his dream to finish one of those novels and have it published. Lo and behold, you're now reading that dream. 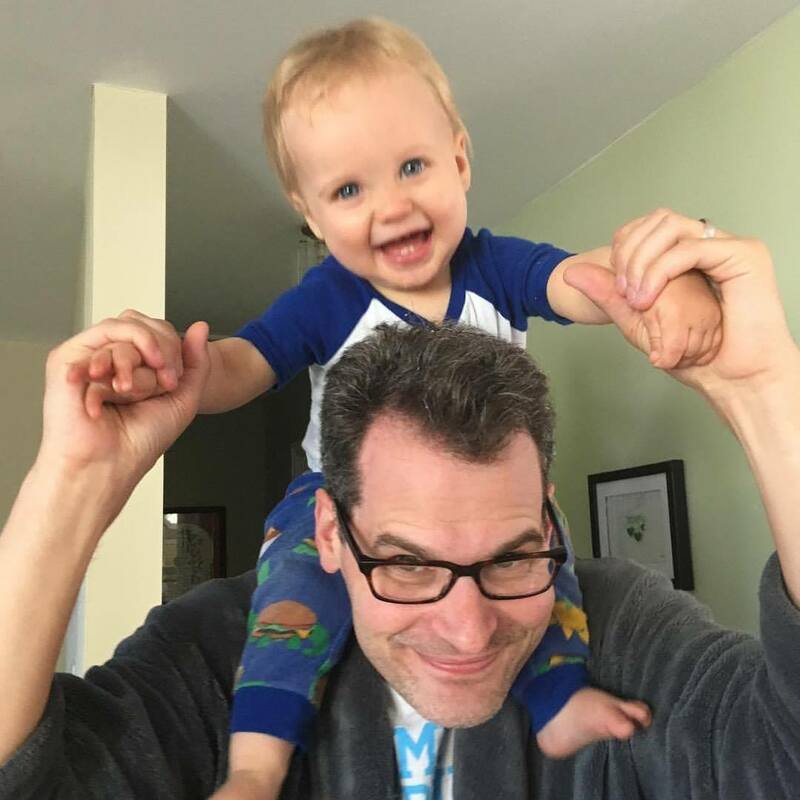 James is a teacher and theatre-person born and raised in Cape Breton, where he lives with his wife, Erin, his son, Seamus, and two cats, Zombie and Kean. He likes board games, movies, and a good cup of tea. Okay, don't get too excited, because we can't tell you just yet precisely when our events will be happening, but we want to share a bit about what we'll be doing at CaperCon this year (besides, you know, hopefully selling you some books!). We'll share the what-time-and-where details as soon as we have them. 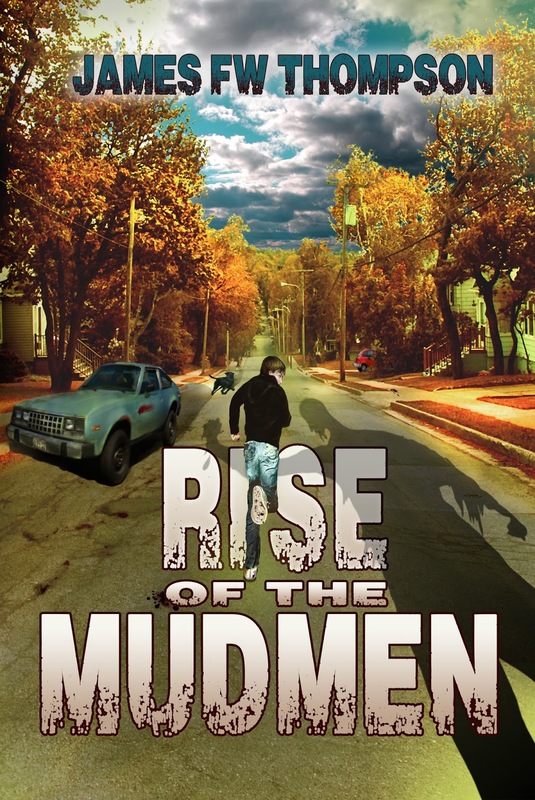 Book Launch For Rise of the Mudmen: Be among the first to hear an excerpt and get your copy of this new novel! Set in Sydney in the 1980's, "Rise of the Mudmen" follows a group of teens and kids as they try to survive the zombie apocalypse. Author James FW Thompson will be joining us for the launch and ready to sign your copy and answer questions about the book! Rejection Tales: Rejections are part of the writing process. Do you cry about them--or laugh? Come hear our rejection tales and advice for dealing with them! Rejections happen to all writers, but they're not always easy to deal with, and the prospect of getting rejected discourages some writers from even submitting their work. We'll talk about strategies for dealing with story rejections and share funny, encouraging, and not-so-great rejections we've received. We'll even bring examples! A fun and encouraging panel for writers dealing with or worried about rejections. First Novel from Both Sides of the Desk: Aspiring writers won't want to miss this chance to learn about the first novel process! Come and ask a newly-published novelist and his editors your questions about novel publishing from either side of the desk! The editors of Third Person Press, along with first-time novelist James F.W. Thompson, will share their perspectives on publishing a first novel and answer your questions. How much work is involved? What might a writer expect? How long does the process take? Come and find out about novel publishing from either side of the desk! Remember, CaperCon happens October 20th-22nd, at Centre 200 in Sydney. Come Play! 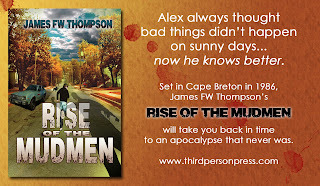 Leading up to the launch of Rise of the Mudmen at CaperCon this month, we're giving away five copies of the ebook to interested readers. The giveaway will run from October 5th to October 15th, so don't delay! There are several ways to enter, so click the link below. It will take you to the Rafflecopter contest page so you can get your name in the running. Good luck!